Leaders in Monroe County say what they thought was a negotiation with DTE Energy over a property tax reduction turned out to be anything but. 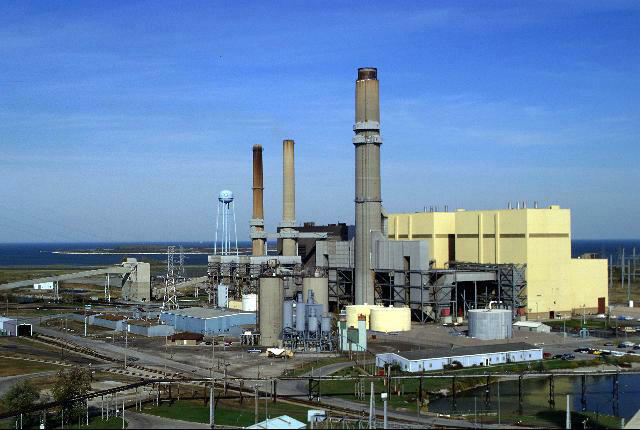 Without giving advance warning to negotiators, the utility has asked the Michigan Tax Tribunal to slash its property taxes in the county by nearly 60% over five years, because its coal-burning Monroe Power Plant and its nuclear plant, Fermi 2, have lost value. Cities like Flint and Detroit are redeveloping former industrial sites along their waterfronts. 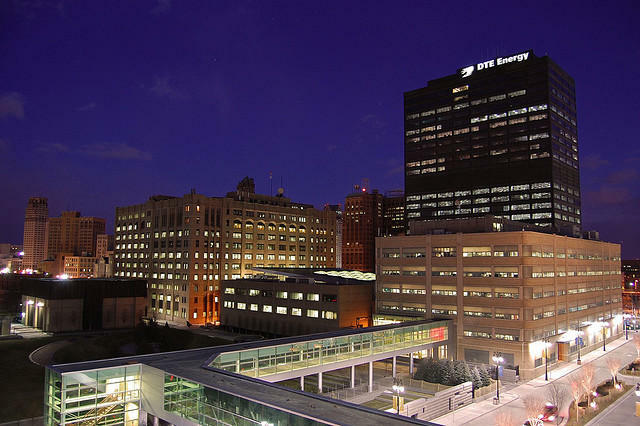 Now it's hopefully Ann Arbor's turn, says a developer working for DTE Energy. David Di Rita is with the Roxbury Group. He says DTE Energy wants to redevelop the former MichCon coal gasification plant on Broadway, along the Huron River. The plant was closed in 1938. DTE Energy wants to put a new natural gas plant on the grounds of a Ford Motor Company research facility in Dearborn. The Michigan Department of Environmental Quality held a public hearing about it Tuesday night. Ford will shut down some boilers it currently uses to power the research facility. DTE will take over providing that power with the new plant, and provide additional energy it generates to the electrical grid. The Lansing Board of Water and Light meets Tuesday to vote on issuing bonds for a new natural gas plant, but opponents plan to make a last-ditch effort to change the minds of board members. The city-owned utility held public meetings before choosing a natural gas plant to replace two coal-burning plants. "But that was several years ago," says Rebecca Payne with the Lansing Environmental Action Team. 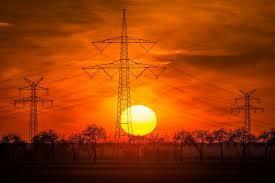 "Things on the energy market are changing overnight." 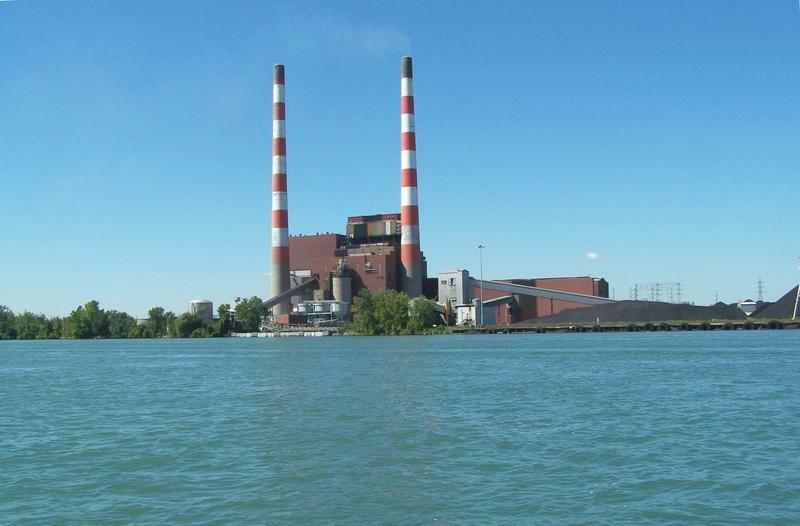 DTE Energy is planning to close three of its coal-fired power plants by 2023. That’s 1,300 megawatts of electricity coming off the books. But what will take its place? 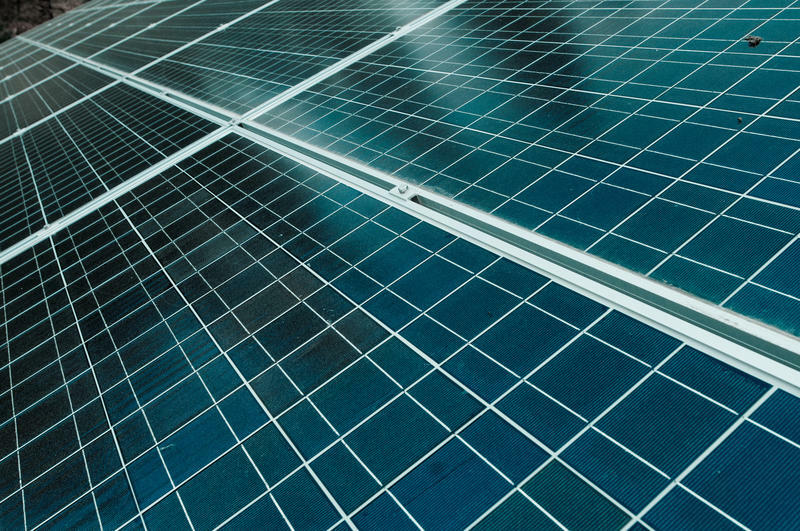 Eastern Michigan University flipped the switch on its new co-generation plant Friday, making the university the first in Michigan to meet close to 100% of its campus energy needs. Cogeneration is an efficient way to use natural gas. The plant burns natural gas to spin a turbine, which creates electricity. The hot exhaust is then funneled to a generator that creates steam heat. John Donegan is vice president in charge of facilities. He says the plant will be able to produce 98% of the heat used on campus, and 93% of the electricity. "This is the most economical, most environmentally friendly way to mass produce large amounts of electricity and steam," he says. The state's utility regulator says it will require electricity providers that compete with DTE Energy and Consumers Energy to generate some of their power in Michigan, but the requirement will be implemented after 2021. 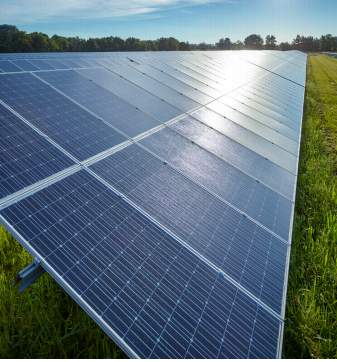 The so-called "Local Clearing Requirement (LCR)" is in addition to the requirement in the state's new energy law that those providers also prove they have access to their own generation capacity four years out. 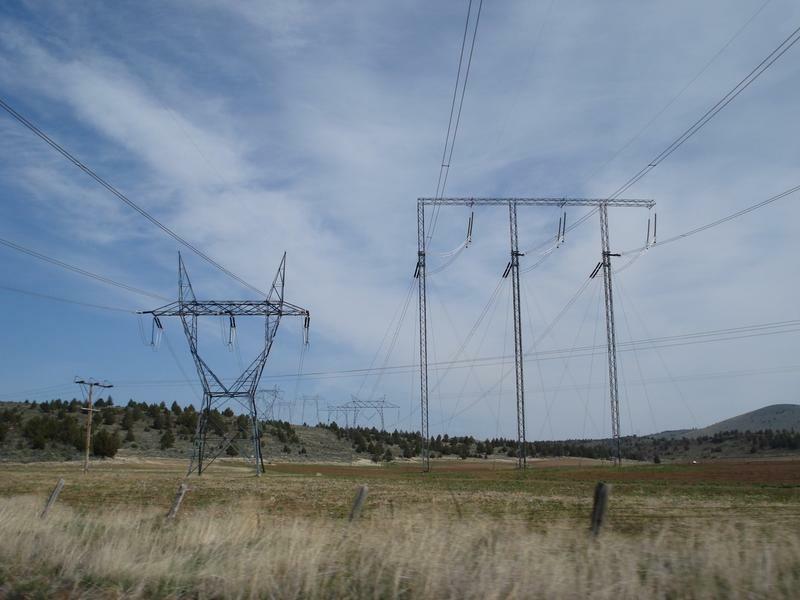 That means they can no longer rely largely on buying electricity at auction from year-to-year to serve customers. 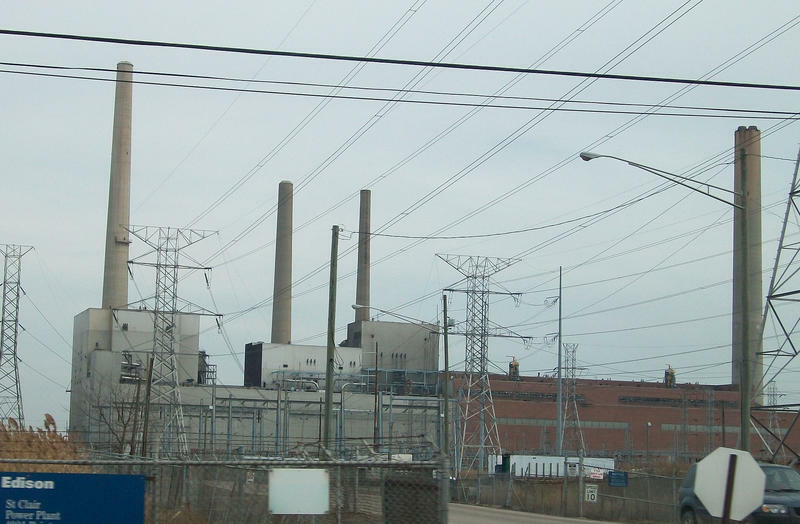 The Michigan Public Service Commission is considering a rule that opponents say would dramatically raise electricity rates for schools, universities and businesses, as well as potentially eliminate competition for Michigan’s two major utilities. 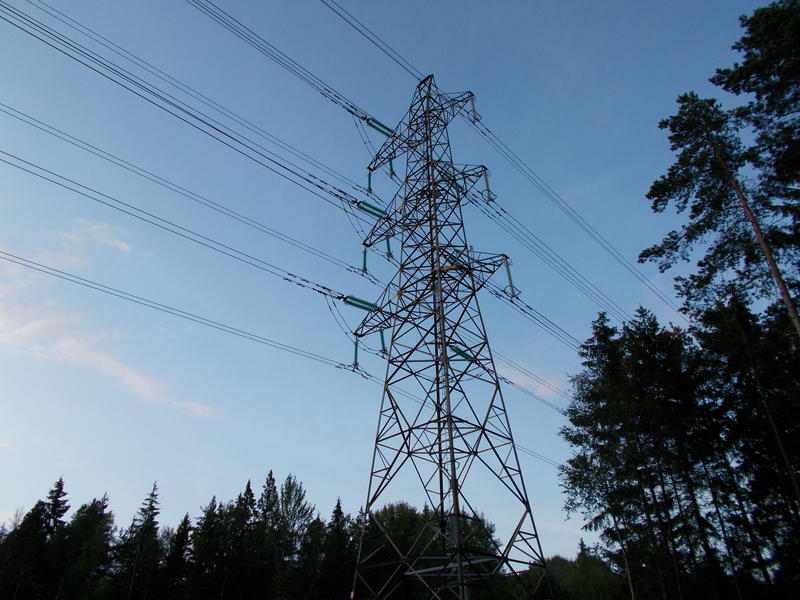 The rule would require electricity providers that compete with DTE Energy and Consumers Energy to supply their customers with energy generated within Michigan — instead of from a larger market. 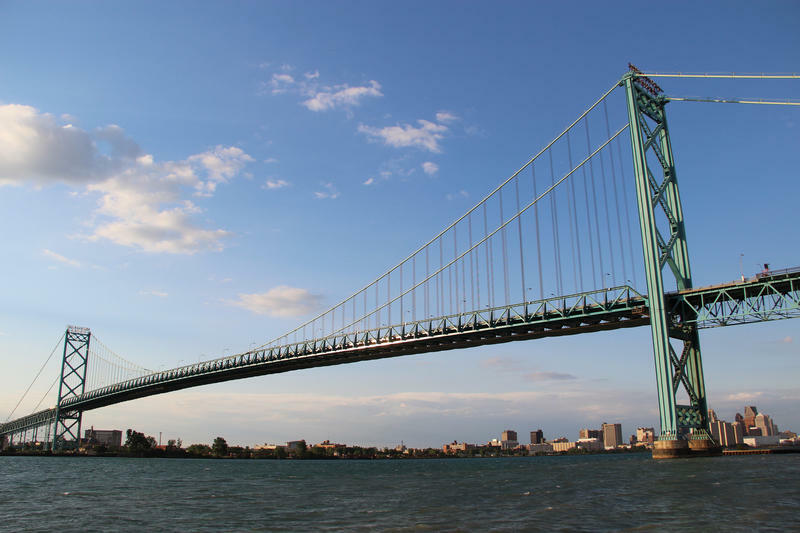 The owners of the Ambassador Bridge scored a big victory this week. The Canadian government has finally given the Detroit International Bridge Company permission to build a new bridge next to the Ambassador, just a couple of miles upriver from the site of the publicly funded Gordie Howe International Bridge project. This Week in Review, Weekend Edition host Rebecca Kruth and senior news analyst Jack Lessenberry talk about hurdles the DIBC still needs to clear before the new span can move forward. 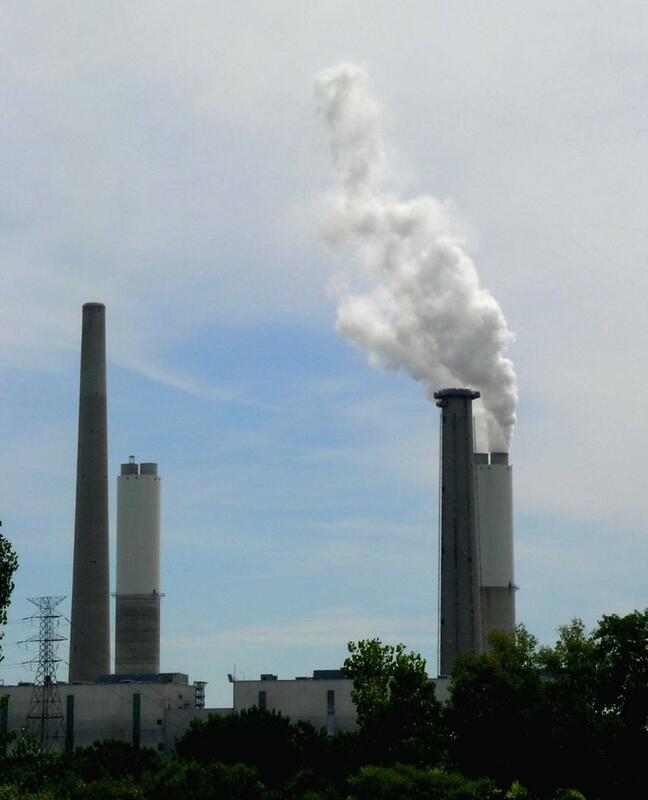 DTE Energy wants to replace three old coal plants with a huge new natural gas burning one. 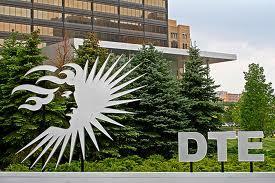 The company expects to break ground in 2019, DTE announced today. 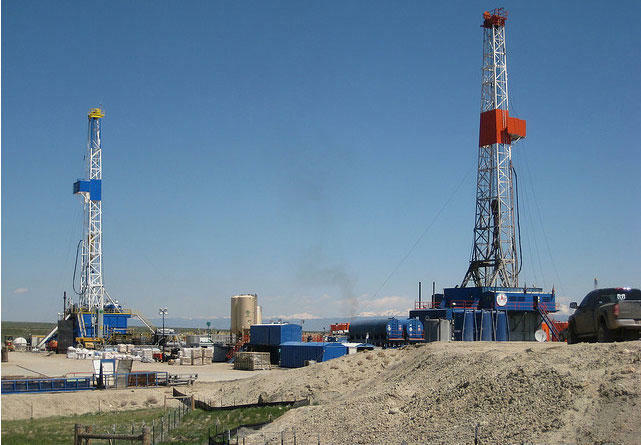 That's if it can convince the state that there is a need for the new plant, and that natural gas is the best way to fill it. Trevor Lauer, DTE Electric's president and chief operating officer, says the plant will be capable of producing 1,100 megawatts. That's enough to power 850,000 homes. Thunderstorms packing winds exceeding 60 mph caused damage across Michigan, knocking out power to tens of thousands of customers. Trees and power lines were knocked down by the storms, which started Thursday night and continued Friday morning. Heavy rain and hail were reported in places. 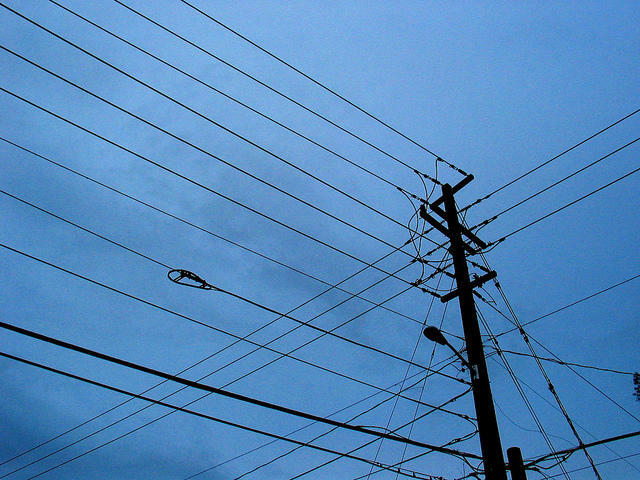 Consumers Energy says more than 130,000 homes and businesses it serves lost power. 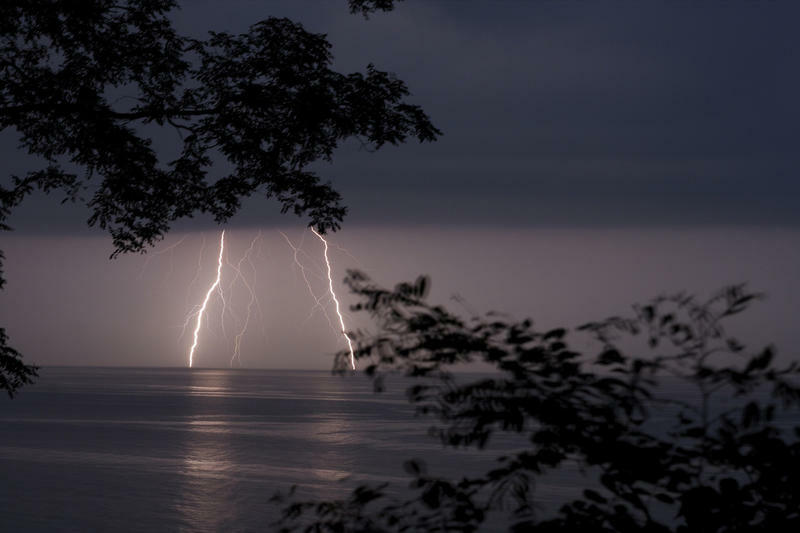 Authorities say a 72-year-old man has died after a tree fell on a home in western Michigan while severe thunderstorms moved across the state. The Detroit Water and Sewerage Department (DWSD) has partnered with the DivDat Kiosk Network to make water bill payments more convenient. 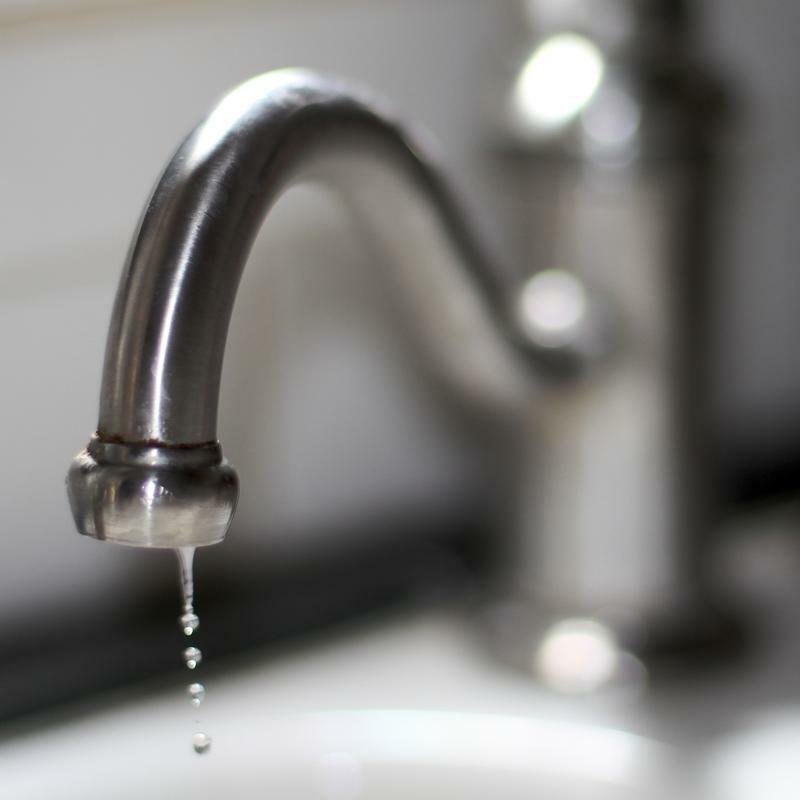 More than 15 percent of Detroit homes have their water shut off due to late or unpaid bills. DWSD conducted a soft-lauch in March to assess people's attitudes toward the kiosks. 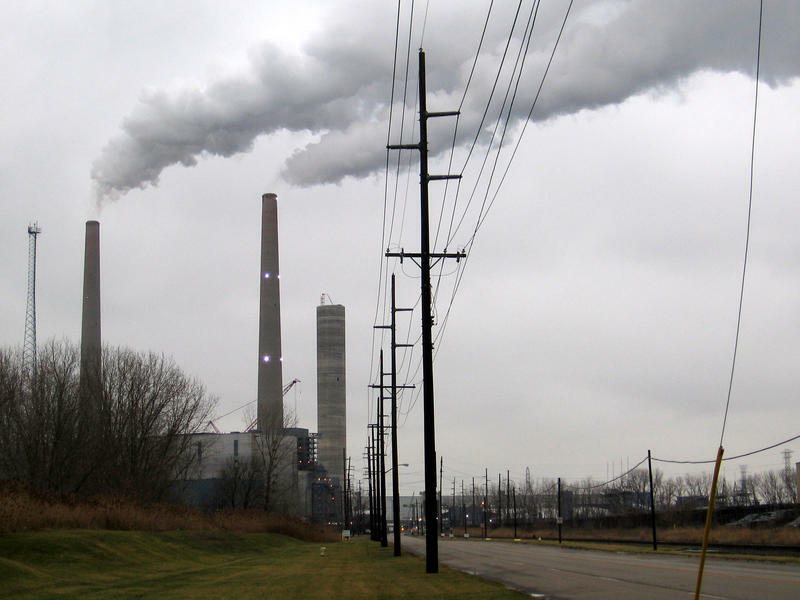 DTE Energy will close its last coal-burning plant by 2040, and reduce its carbon emissions by 80% by 2050, compared to 2005 levels. The decision comes in spite of the Trump administration's decision to slam the brakes on the Clean Power Plan, which would have allowed the U.S. EPA to regulate carbon emissions for the first time. While the president and top administration officials continue denying the causal connection between carbon emissions from human activity and climate change, many corporations, including utilities like DTE, have accepted it as fact. 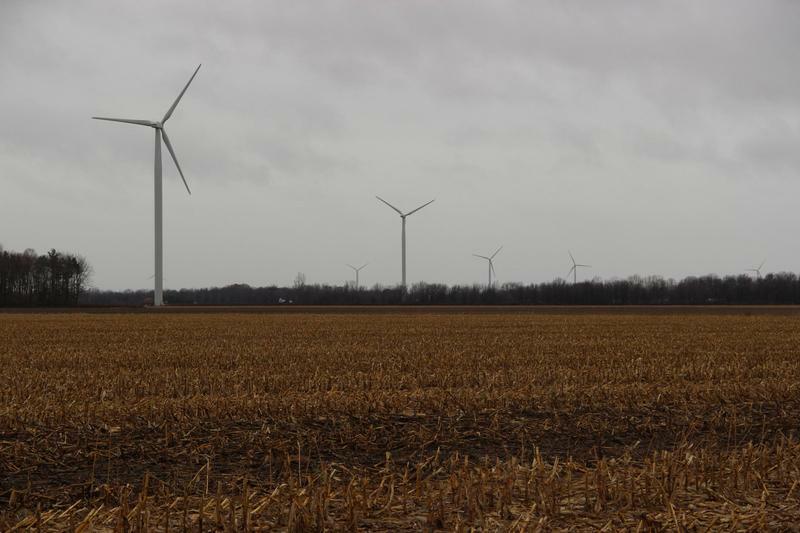 DTE is looking to focus its wind energy development beyond Huron County after voters there rejected proposals to expand the number of wind turbines in their county. Huron County has more wind turbines that any other county in Michigan. 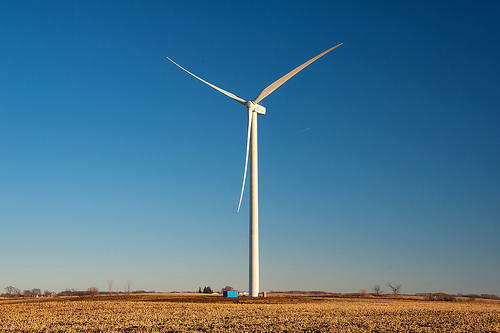 That's thanks to the favorable winds that make that part of the Thumb ideal for wind energy projects. But on Tuesday, voters overwhelmingly rejected two proposals to add dozens more. 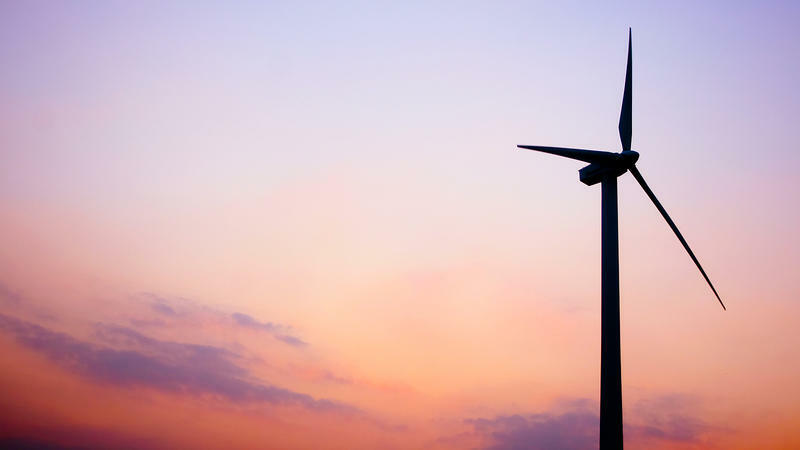 One of the proposals would have let DTE erect up to 70 additional wind turbines. Crews are working to restore power to thousands of customers in Michigan after storms packing high winds, snow and heavy rain hit the state. Authorities say Thursday's weather was a factor in at least one death. The Kalamazoo County sheriff's department says 57-year-old Kelli Roberts of Gobles died following a two-vehicle crash on snowy roads in southwestern Michigan. Undersheriff Paul Matyas says she was going too fast for road conditions when she tried to pass a truck.